The world-famous gorilla who changed our understanding of animal intelligence with her ability to speak through sign language has died at the age of 46. 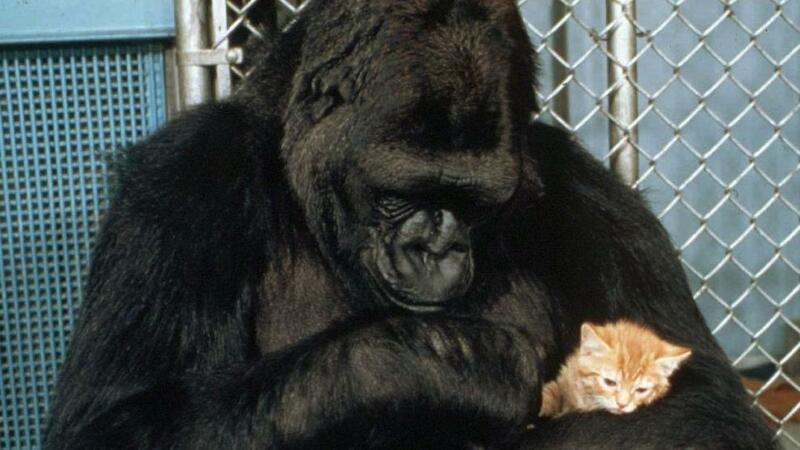 Koko was famous for a number of videos such as the one where she adopted a baby kitten as if it were her own child. Koko used sign language to describe her new kitten as "soft" while cradling her adopted baby. She also called her new kitten a "good cat." When the kitten would try to bite or wriggle free, Koko would sign "obnoxious cat" by pounding the wall then running her hand across her cheek to indicate whiskers in reference to the kitten. Koko named her kitten All Ball because it resembled a fuzzy gray pom-pom. All Ball the kitten died in 1985 after being hit by a car and the news devastated Koko so much she refused to acknowledge her handlers' attempts at communication for 10 minutes. Her handlers tried to comfort her with a stuffed cat animal but she signed "sleep cat" by holding her hands and putting them on the side of her head. When she wouldn't play with the stuffed animal she signed "sad". A professor in the Primate Behavior and Ecology Program at Central Washington University named Mary Lee Jensvold is adamant that signing apes "absolutely use language the same way people do." Jensvold met Koko on two occasions and had this to say about her. 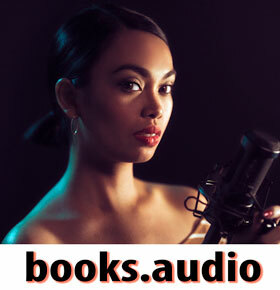 "She was commenting on the world around her and signing about her activities, her day and her thoughts. I liken it to talking to a child, not because she wasn’t mature, but because she was in a dependent relationship. The conversation you would have with her is like the conversation you would have with a child or an elderly person in your care," Jensvold said. A linguist at the University of Birmingham in the United Kingdom named Marcus Perlman spent time with Koko when he was a doctoral student in 2010. He was fascinated with Koko's ability to not just use sign language but the fact she also created new gestures beyond the ones she was taught. Perlman said, "Koko wasn’t talking, but she was showing far more control of her vocal tract, and much more capacity for learning new vocal behavior than was thought possible. This has major implications for understanding how humans might have evolved the ability to talk and use language." Perlman added, "I think Koko's biggest legacy will be the depth of emotion and personality that she displayed. I think this is what touched so many people. Despite the massive size and aggressive reputation [at the time], Koko showed the world that gorillas are deeply emotional, intelligent animals."